As my lovely little blog is turning One Month Old today, I decided it would be good to write a post to firstly thank everyone for all their support, but secondly make resolutions for the future of Blonde Vision so here we are! Write at least one post a week… MINIMUMWhile I don’t agree with posting for the sake of it, I do aim to post at least once a week, gathering inspiration and photos whenever I can in the week and then finding a time to put it all together. Not that I’m usually short of inspiration for posts but I do have a notebook I carry round with me that I like to jot ideas down in! 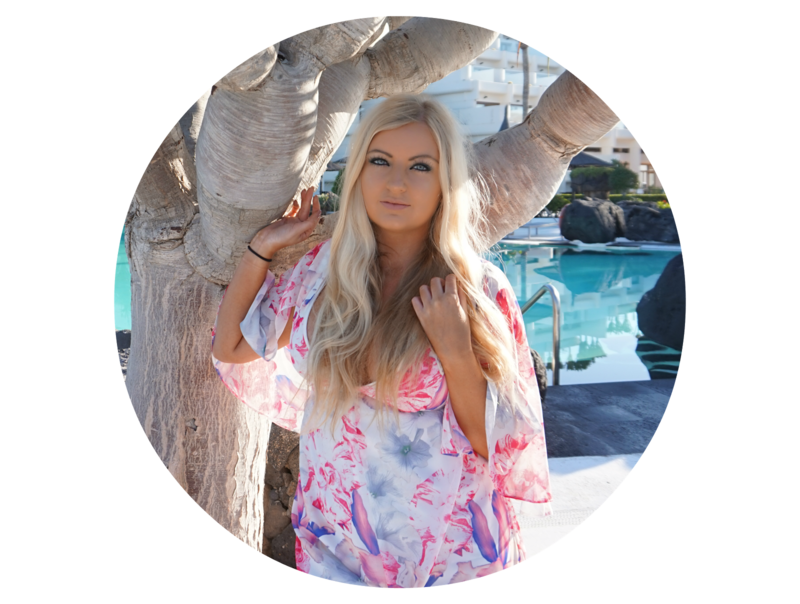 Take part in a least 3 blogger chats on Twitter per weekI love twitter chats so much and think they’re a great way to meet new people, find new blogs to follow, and encourage others to have a look at mine. I absolutely love twitter chats – I think we all do. It’s so great for the whole community to come together to discuss topics whilst encouraging and supporting each other. I’m going to aim to take part in at least 3 a week although ideally I’d do them all! I guess working on a computer all day now means I don’t always want to come home and sit on it all night too! My twitter is @blonde_vision for those who don’t already follow me! Get my blog designed properlyI didn’t get my blog designed professionally to begin with as I didn’t actually know how much I’d enjoy it! Now I know I’m here to stay I think it’s time to get my blog designed! If anyone can design them, or has a good recommendation of someone, please send them my way! Take better photos an spend more time editingDue to not having much time, I don’t spend too long composing photos and editing them ready for my blog. I currently take all my photos on my phone which I know I shouldn’t. With so many photographers in the family you’d think I’d learn! I love editing photos so I really need to put more effort into editing the ones going on my blog too! Keep finding more blogs to followI follow so many amazing blogs, too many to name them all but still love finding more! If I’m not already following you, comment below or tweet me your link! So there we are, my resolutions for Blonde Vision in the next few months, I'm sure I'll review them at my 6 month milestone!